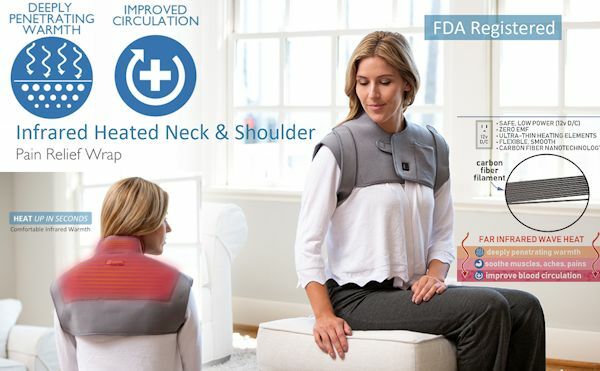 The infrared neck wrap uses infrared heat therapy to produce a heating treatment that is safer and more effective than traditional forms of hot packs and wraps. It comes in a plugin model using a low voltage plug wall power supply, which makes it safer than typical plugin or microwave heat wraps. 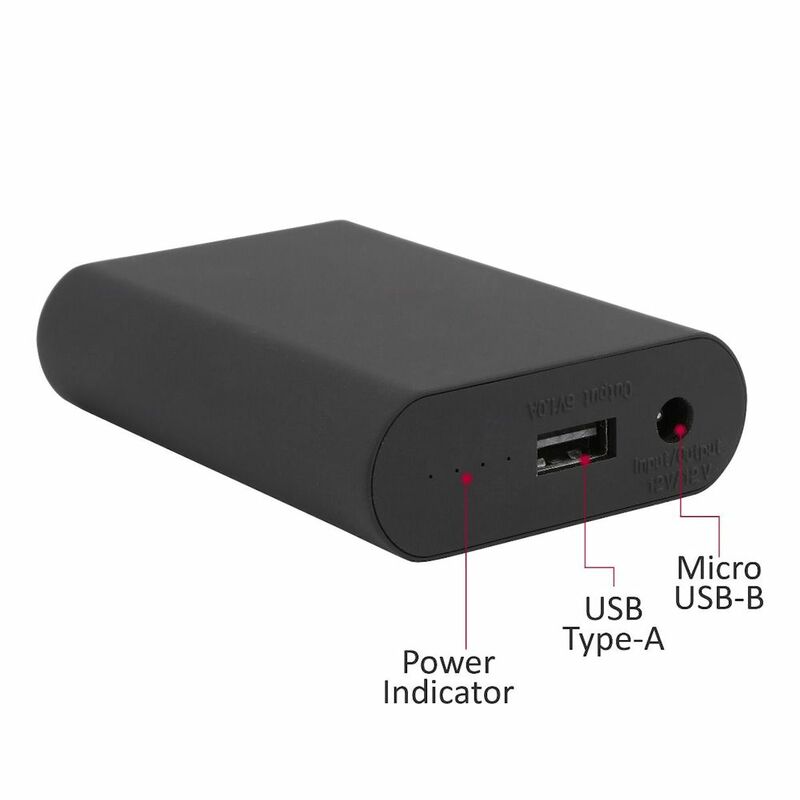 Optional 12V rechargeable lithium-ion battery. You will find to be different than most other forms of heat because it uses infrared heating to provide deep penetration. It does not feel quite like these other forms and you should be familiar with infrared heat therapy. 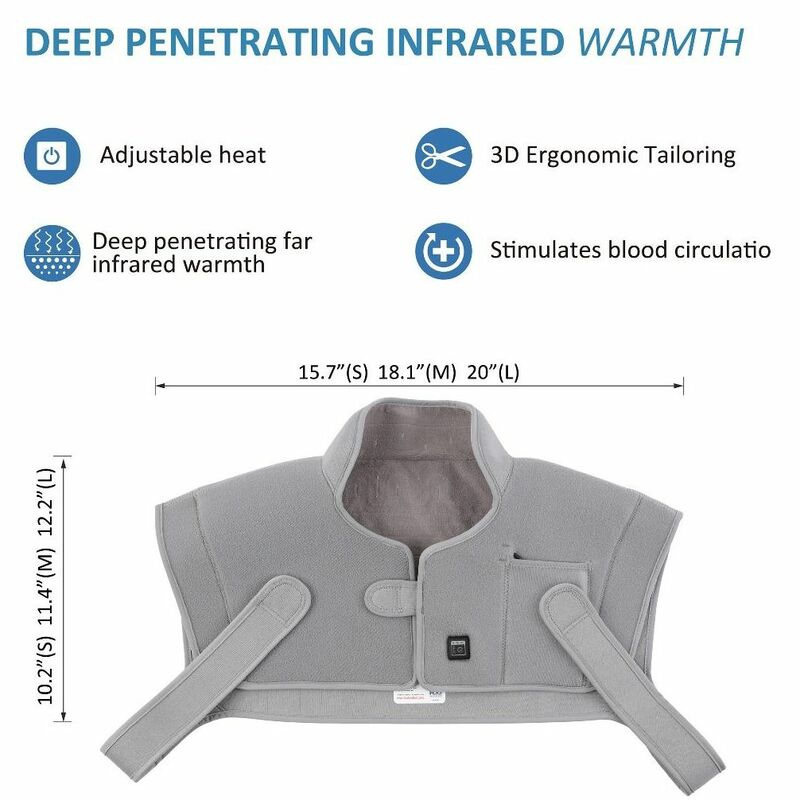 Basically, this infrared neck wrap penetrates up to 3 inches below the skin surface to reach structures that other forms of therapy cannot. It is safer because it uses less heat temperature to provide therapeutic benefits and uses low voltage for reduced risk of electromagnetic fields. 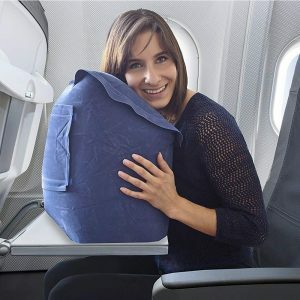 The application is great in that it uses a lightweight comfortable fabric that fastens secure and keeps the heat directed better and in cleaner contact than with the wrap types. This is the method of heat therapy that I prefer for more serious conditions like chronic disc problems and neck joint issues. Why? because most forms of heat therapy do not penetrate deep enough to effect these structures. 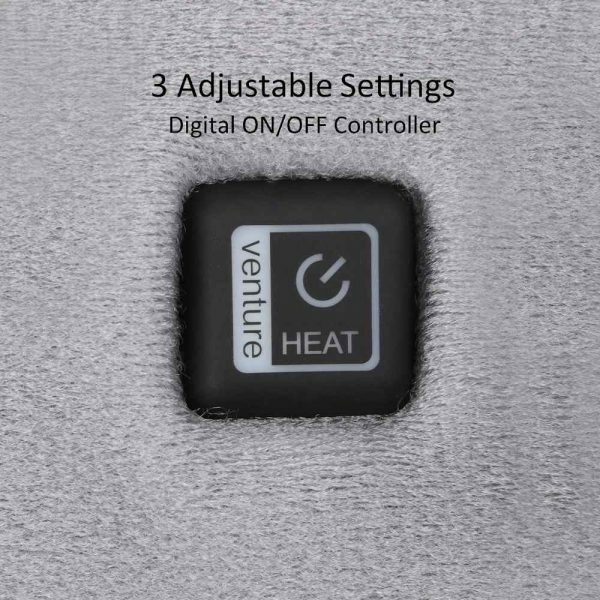 While it may not feel like the electrical moist heating pad, it provides a nice feeling of warmth. 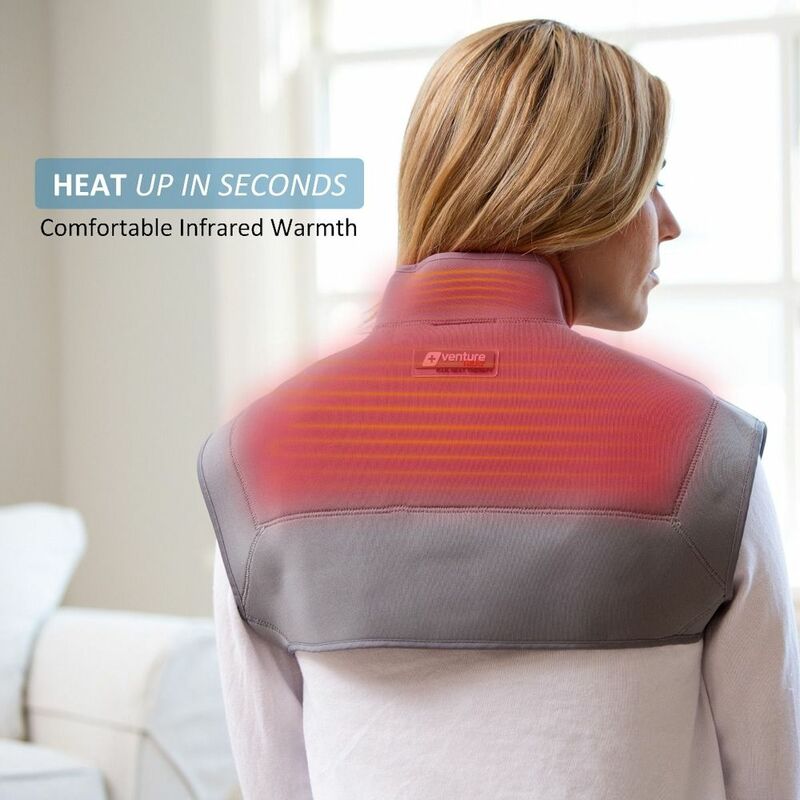 There is also the feeling that you are providing your neck with the best therapeutic form of heat therapy. 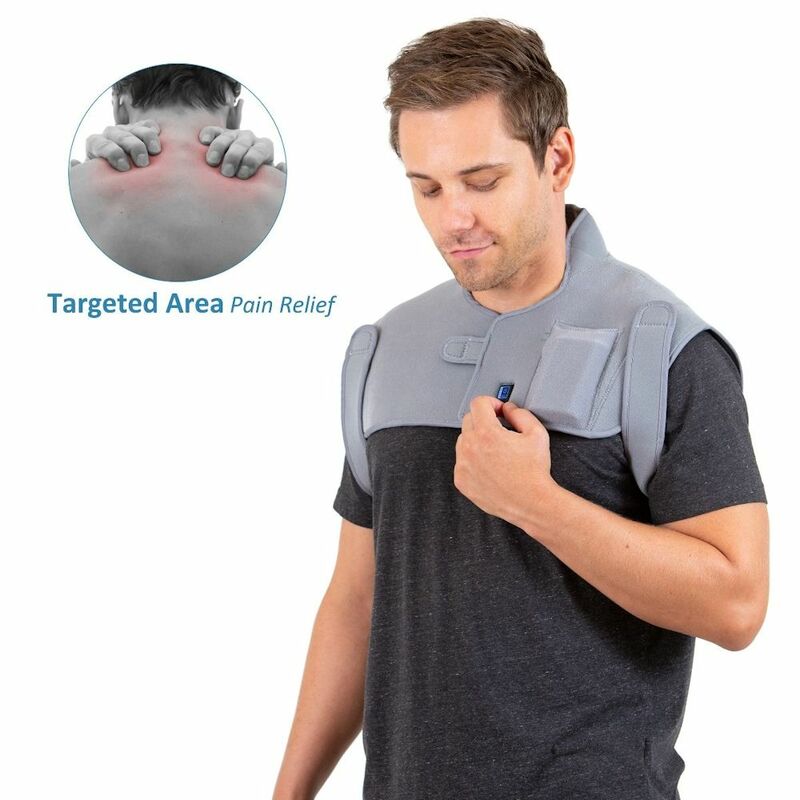 This is beneficial for deeper structures like the joints, ligaments, tendons and discs, often involved in chronic neck pain and degenerative arthritis, where typical heat just does not penetrate deep enough. 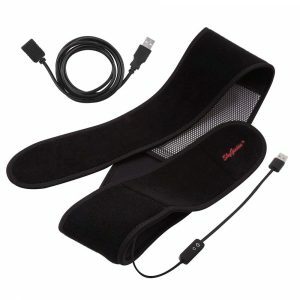 The infrared neck wrap offers concentrated deep heat therapy to the neck. 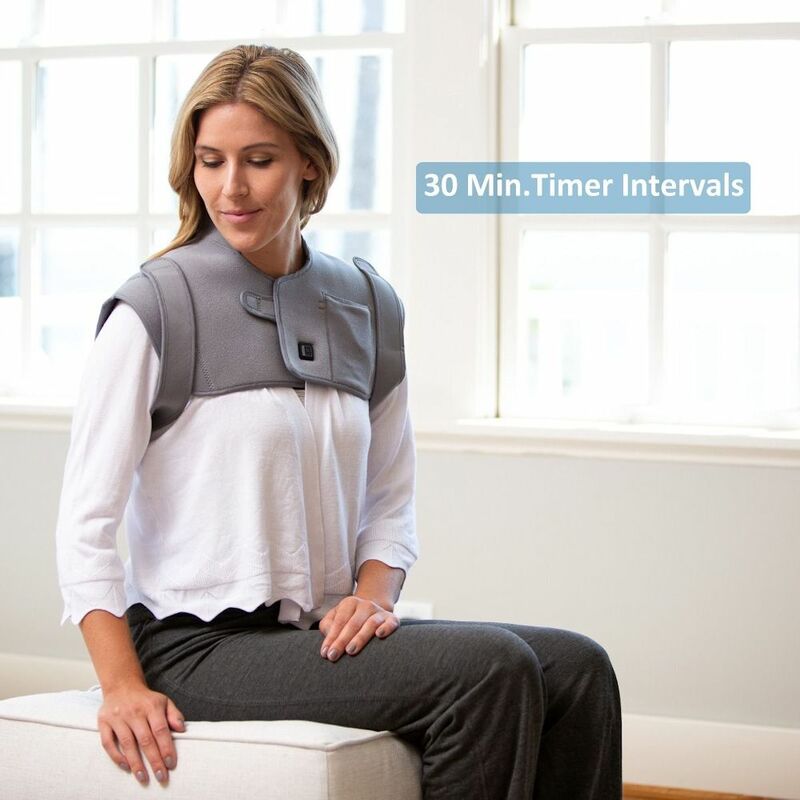 The treatment has three settings and automatically shuts off after 30 minutes. However, with a simple press of a button, you can continue the infrared neck therapy for extended treatment. Make sure you are familiar with infrared heat as therapy. The standard wraps and hot packs for the neck heat the surface of the skin, while infrared waves can penetrate much deeper without overheating the skin, therefore, maximizing therapy directly where you need it. Deep heat is directed to the cervical spine. It should be used as such – targeted therapy to the cervical spine, and not generalized heat to the neck and shoulders. Because this form of heat therapy is very efficient, lower temperatures can be used, minimizing risks of burns. There is no need to run back to a microwave oven to re-heat, no messy hot packs to heat and uses low voltage compared to a standard electric heating pad, so no harmful electromagnetic fields. 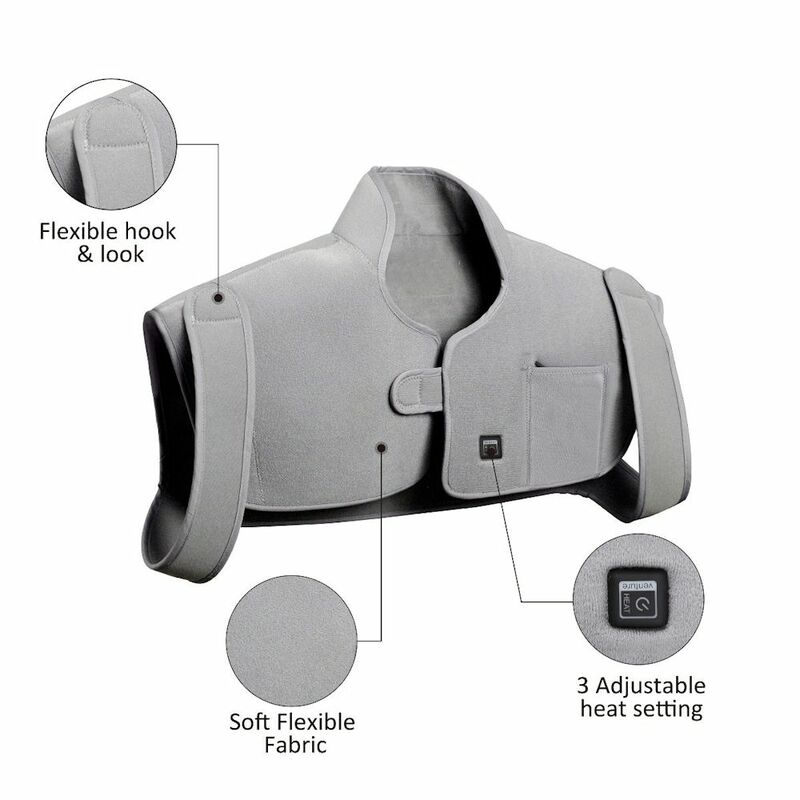 The infrared neck wrap is better at dilating blood vessels and increasing the flow of oxygen to painful and damaged tissues deep in the neck. It is great to relieve muscle spasms, loosen up stiff neck joints to increase flexibility and provides healing at the cellular level. A 2014 study in the Journal of Alternative and Complementary Medicine indicates short term infrared therapy improves muscle stiffness in chronic myofascial neck pain patients. Infrared lamps are often seen in chiropractic or physical therapy clinics because infrared can transform the energy of light produced by the sun to therapeutic heat which can stimulate the natural healing ability of the body. 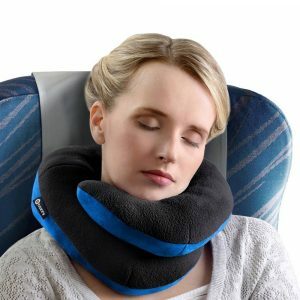 With this product, you can now use this great technology at home, the office and when traveling. 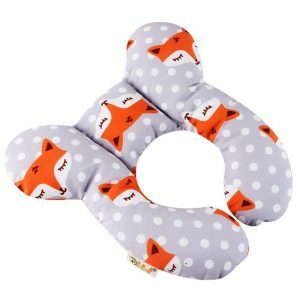 Is The Infrared Neck Wrap For Me? If you like the feel of hot packs and enjoy the relaxing sensation of moist heat and do not have significant neck issues, stick with more conventional forms of heat applications like the moist heat wrap. 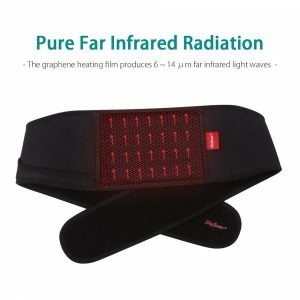 The infrared neck wrap does not get as hot as these other methods and the heat is targeted and not produced throughout the area of the entire unit. 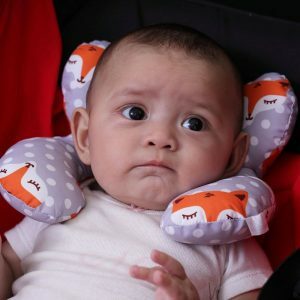 So, you feel a very nice warming sensation, but it is not overwhelming and is great for those with sensitive skin or those who do not like very hot treatments on their neck. 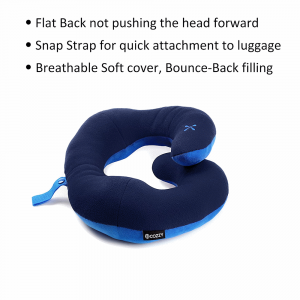 In my opinion, this is the most effective form of heat therapy for the neck and it is the one I use. The effects last longer and the heat penetrates deeper to sooth sensitive nerves, muscles and ease stiff joints. I like to use this heat and then do a nice light massage. 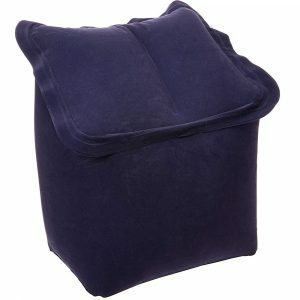 This is the best one I have tested for effectiveness, comfort and ease of use. The quality is unsurpassed, promoting better contact and relaxation. Innovative lay-flat carbon fiber heating technology provides flexibility and movement. Quality construction means it is designed to last with a 12 month limited warranty.